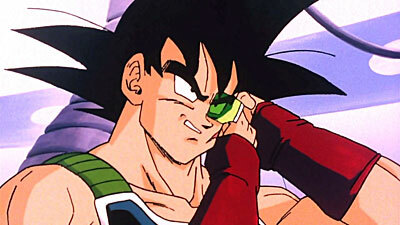 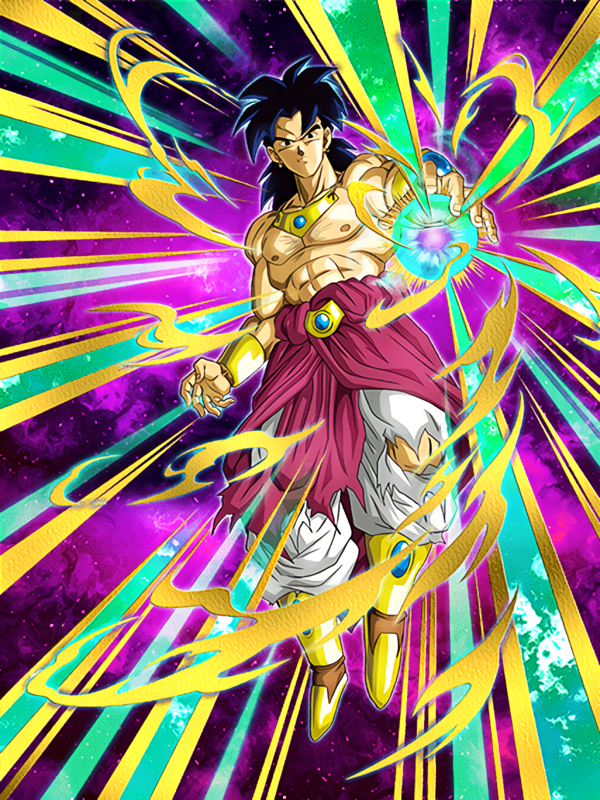 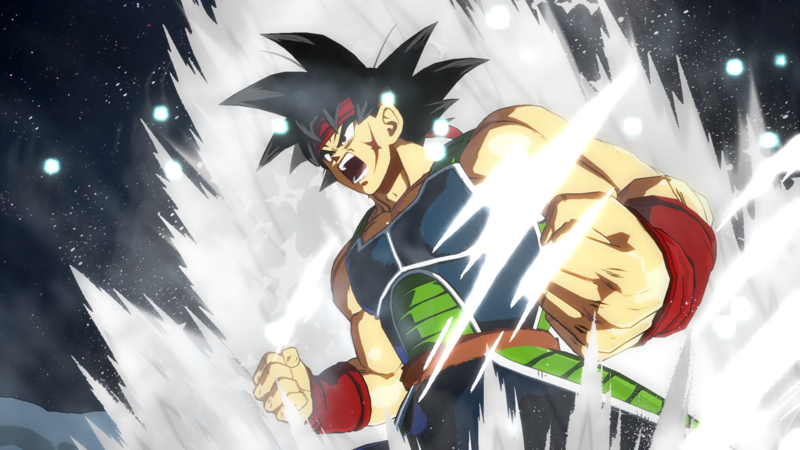 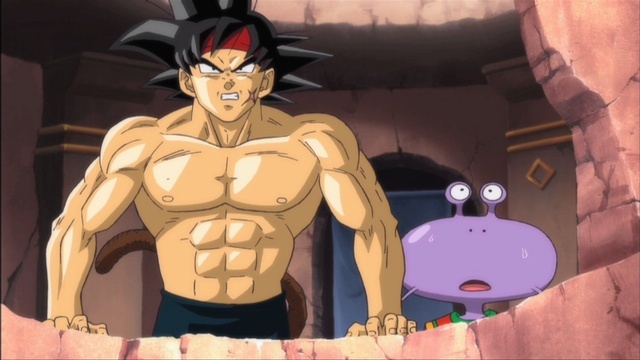 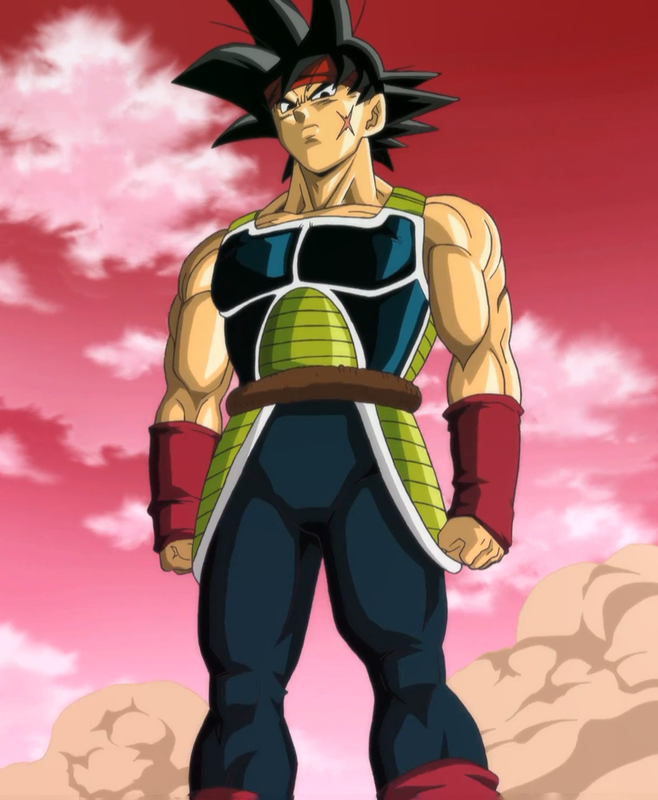 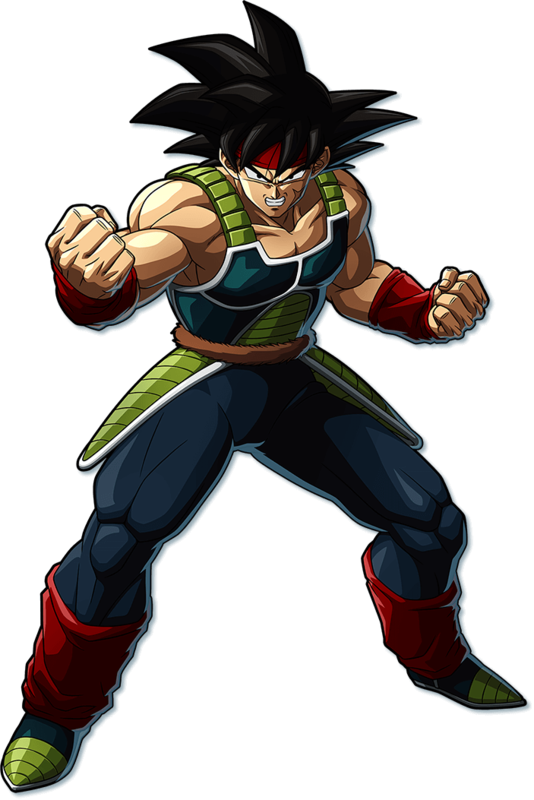 Bardock is a low-class Saiyan warrior, the husband of Gine, and the father of Raditz and Goku. 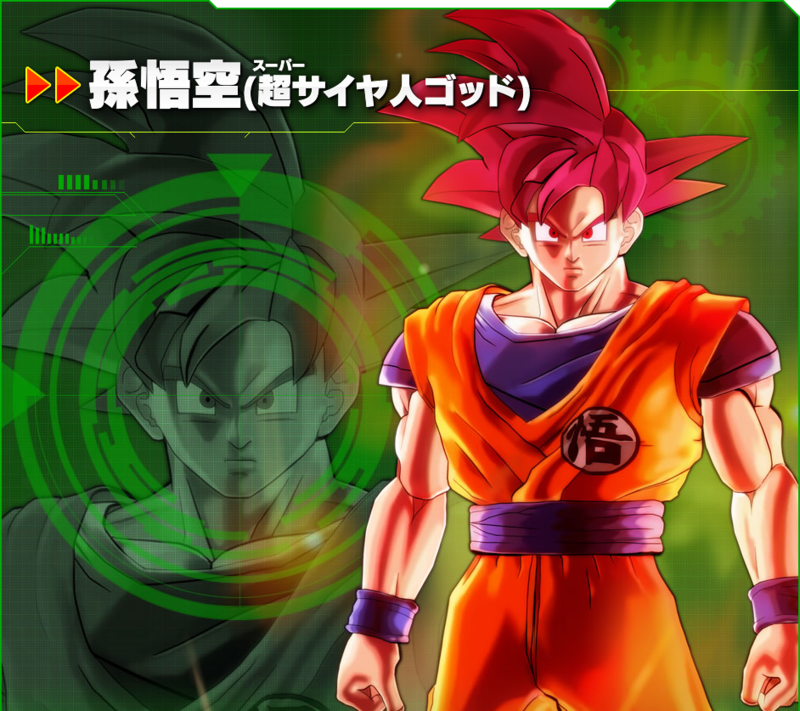 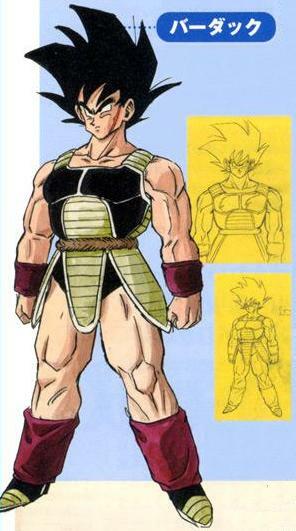 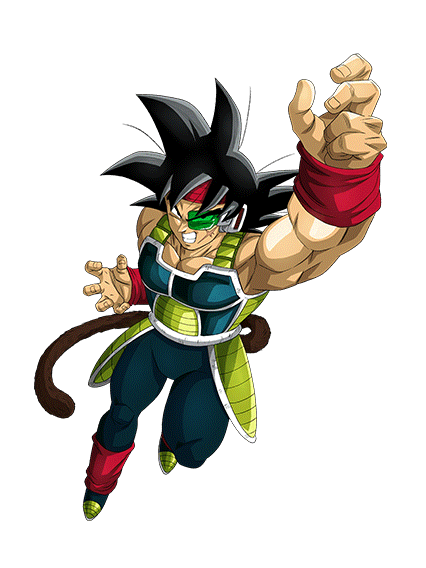 He makes his debut as the main protagonist of the 1990 TV special Dragon Ball Z: Bardock - The Father of Goku. 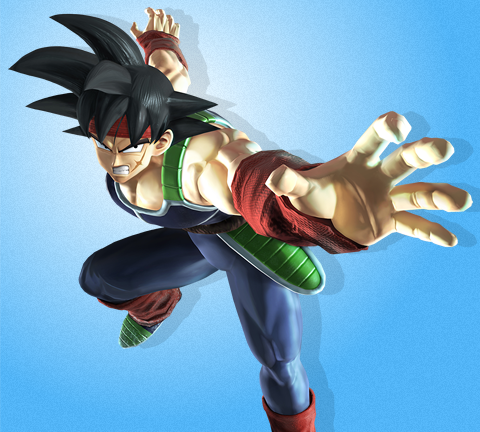 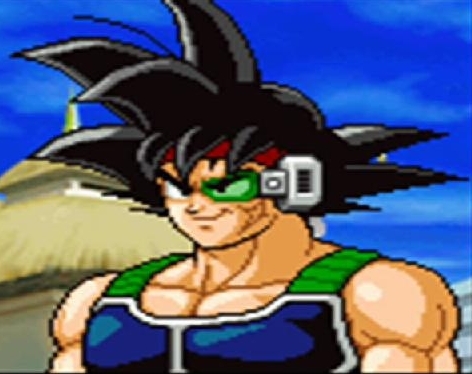 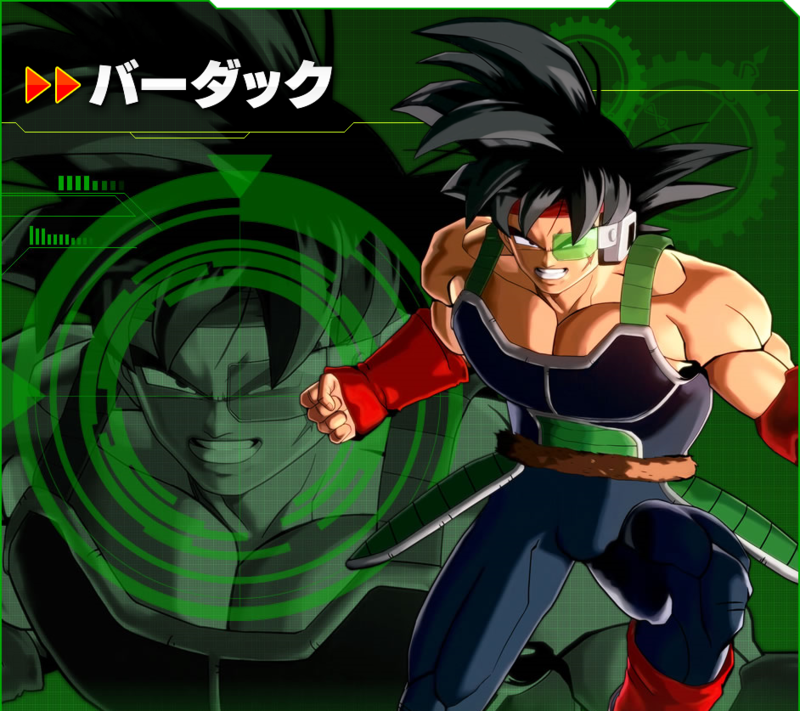 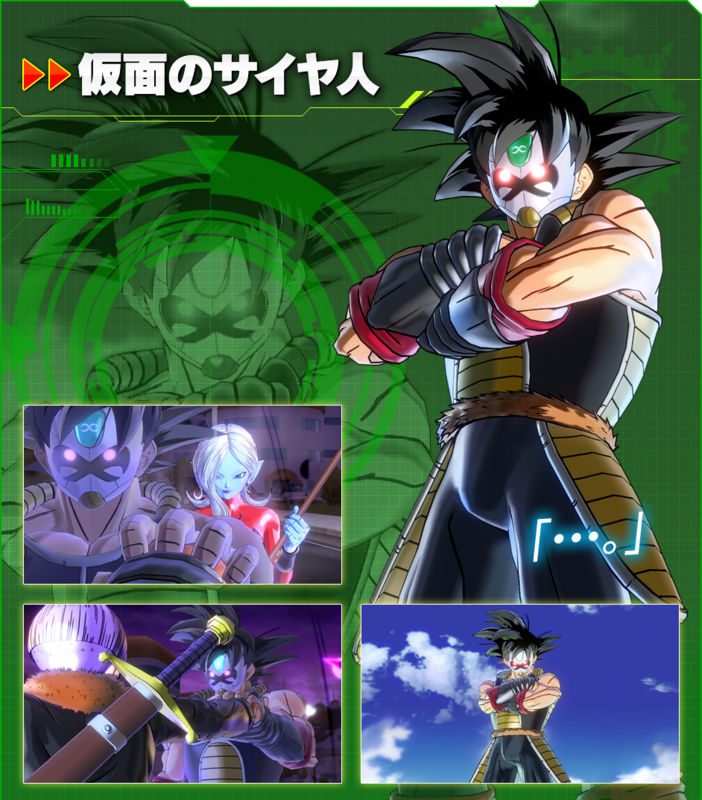 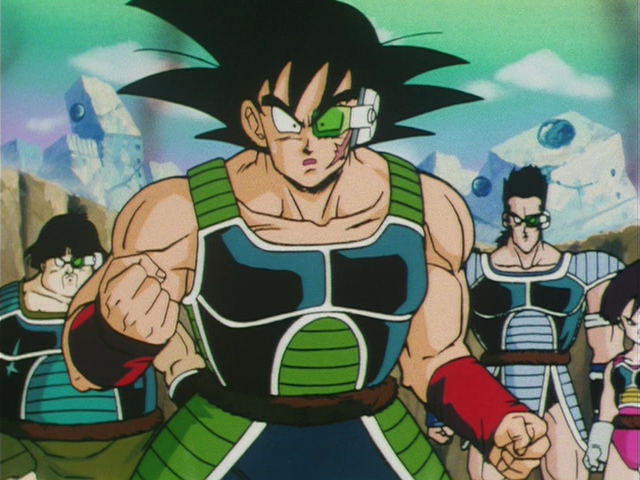 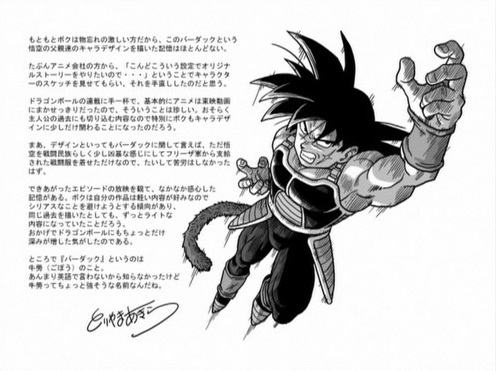 Bardock's childhood until his early years in adulthood is unknown, but he is shown to lead his own squad into battle, and they are very successful in accomplishing their assignments. 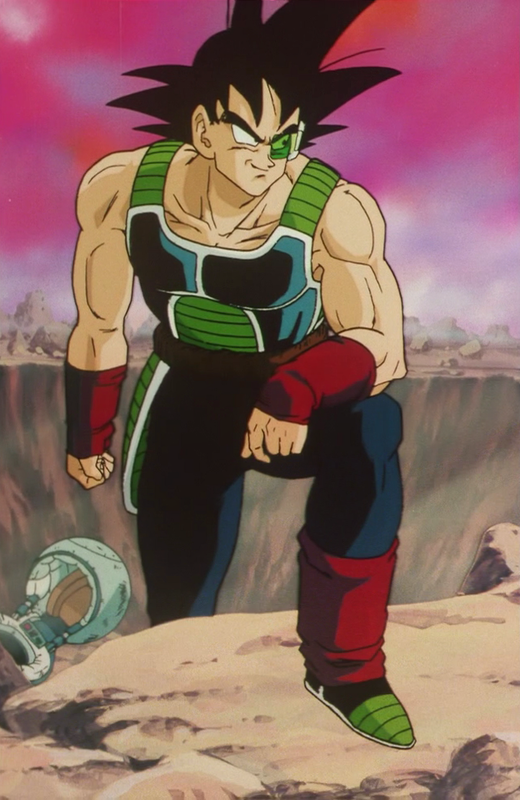 He is an adept fighter and a devoted Saiyan Army soldier under Frieza's Force until he realizes that Frieza plans the annihilation of the Saiyan race. 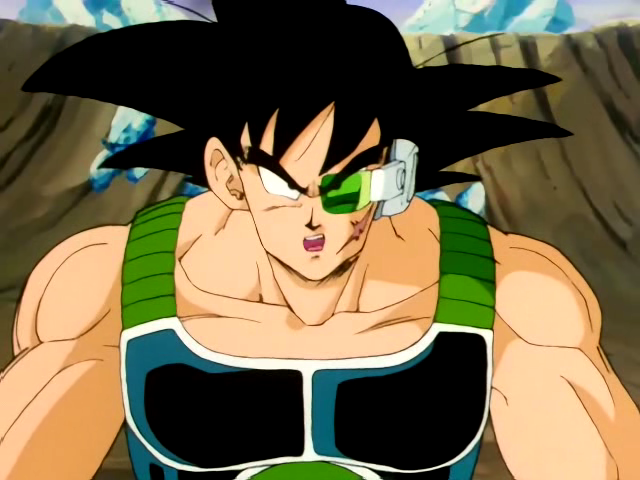 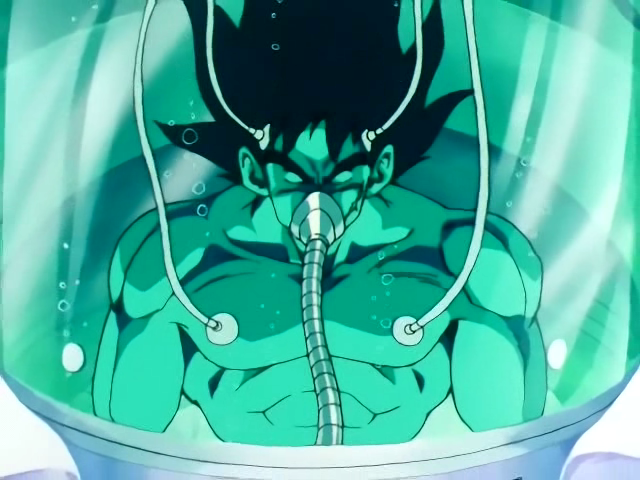 Bardock deeply cares about his son, Goku, and decides to send him to another planet to save him from the destruction of Planet Vegeta, an action he says that is due to Gine's softness rubbing off on him.